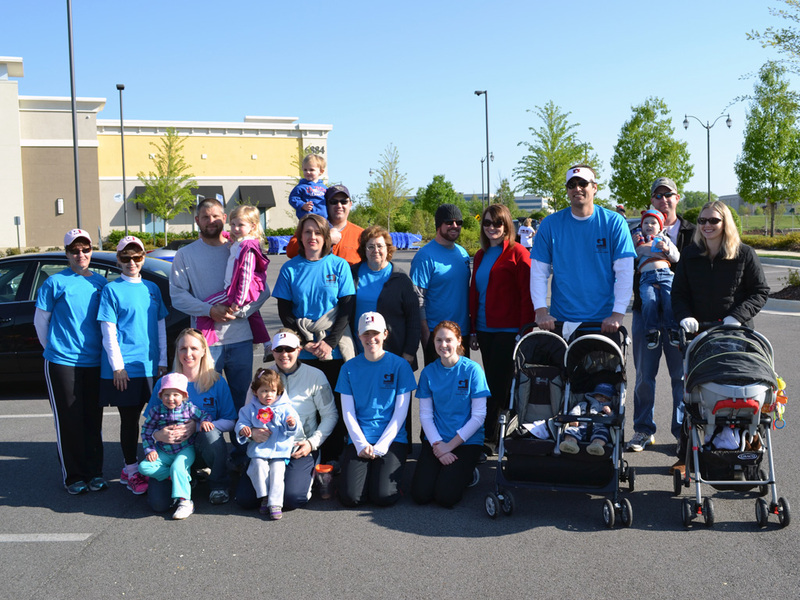 Garver’s Huntsville Team was excited to participate in the local March of Dimes' March for Babies walk on Saturday, April 20. 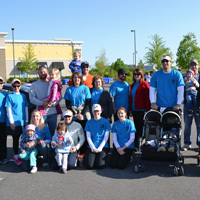 Garver team members and their children walked together to show their continued support for healthy babies. Throughout the months of March and April, friendly internal competition between Garver’s Huntsville business groups resulted in the Construction Services team raising the most money for the March of Dimes. 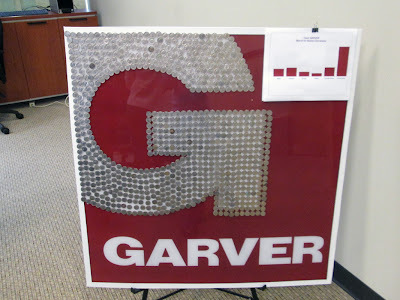 In keeping with the March of Dimes theme, dimes were also donated and placed on Garver’s "G." These dimes, along with other monies raised, enabled Team Garver to give over $1,000.00 to the March of Dimes. This year, the March of Dimes celebrates its 75th Anniversary of helping newborns and their families. The March of Dimes mission is to improve the babies' health by preventing birth defects, premature birth, and infant mortality. 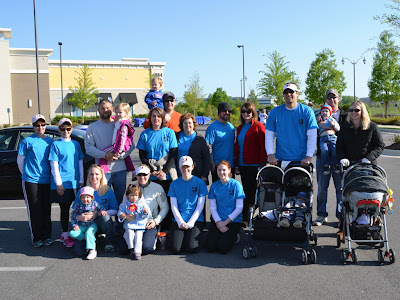 Through March of Dimes research and lifesaving programs, medical facilities like the Huntsville Hospital’s Neonatal Intensive Care Unit are accessible and have the most up-to-date neonatal equipment.